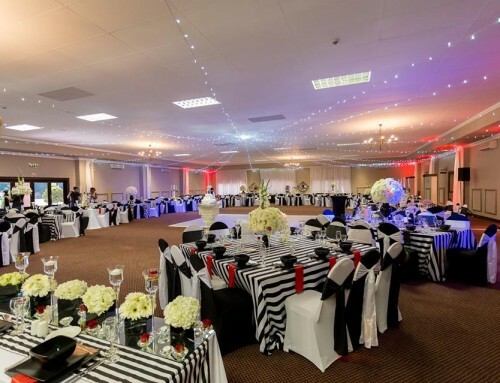 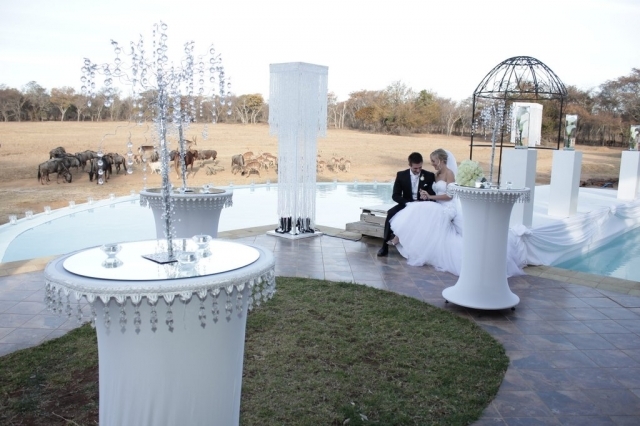 One of the best things about living in good ol’ RSA is that brides have a wonderful variety of landscapes to choose as backgrounds to their ceremony and reception. 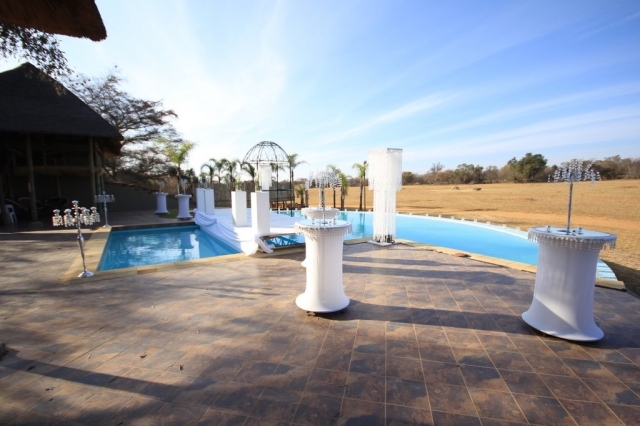 From seaside to countryside to forests and the bush, if you can dream it, you can have it! 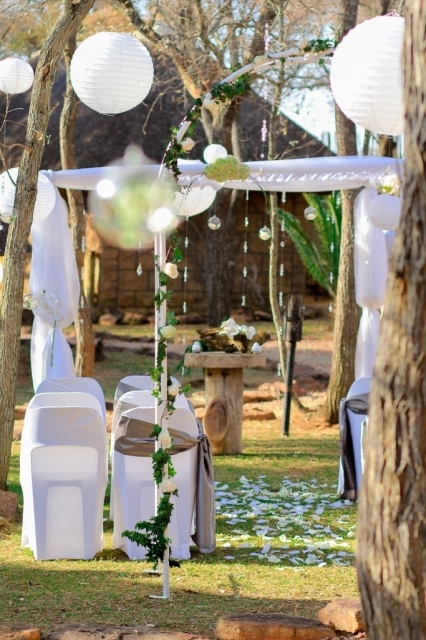 Many brides choose to get married in the bush – and it’s often the ideal venue for a truly South African destination wedding. 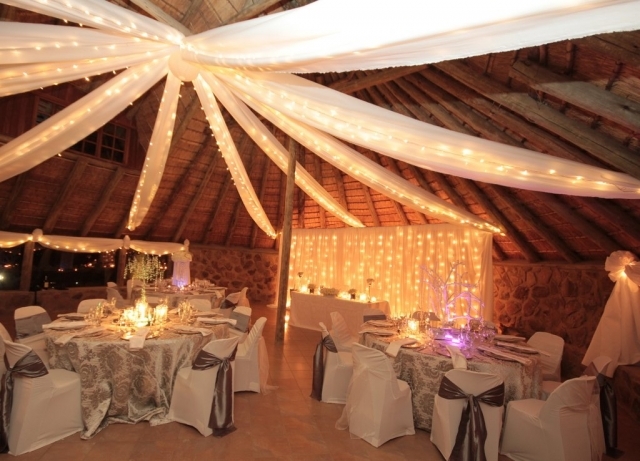 But getting married in the bush doesn’t mean you have to forego the glamour and luxury of a city wedding. 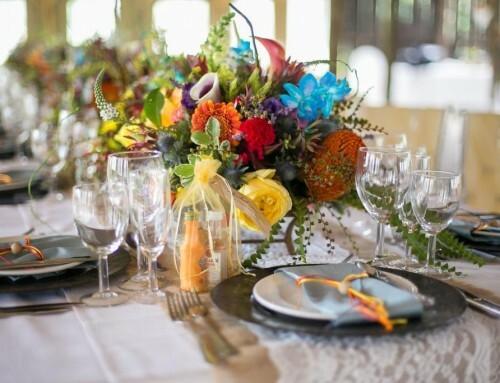 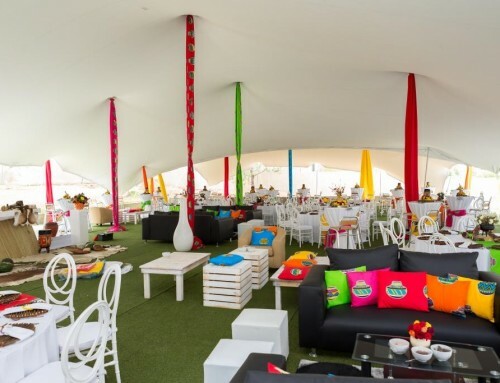 We took our crew, a truckload of décor, and some gorgeous young models to a bush wedding venue and set up something truly exceptional. 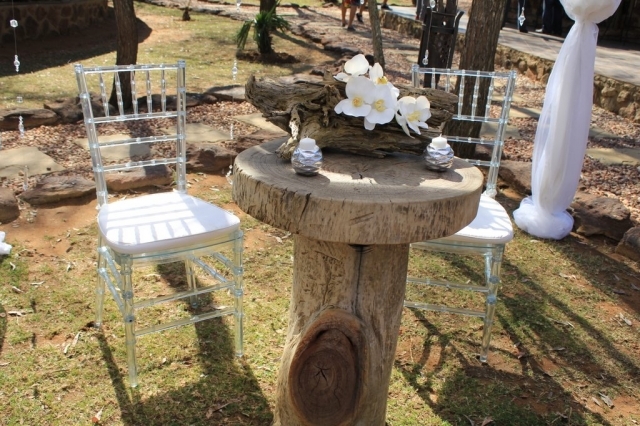 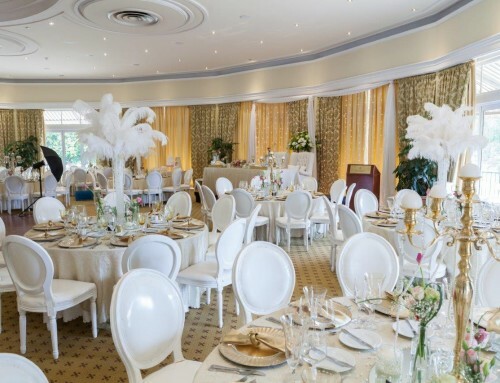 Accents of white and crystal are ideal for this setting – creating beautiful areas to celebrate in, without hiding the indigenous beauty of the bush. 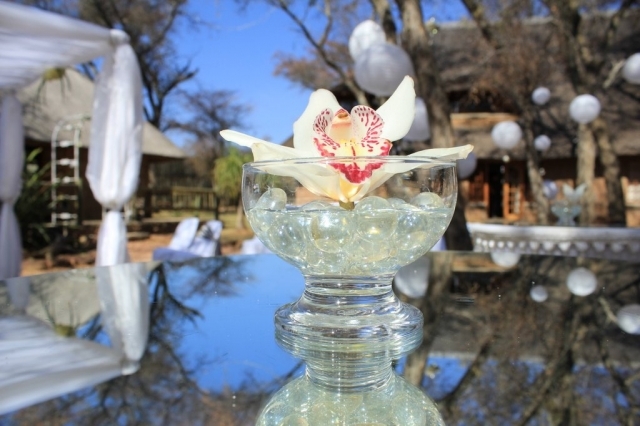 Take a look at some of the lovely highlights below, and contact us to find out how we can do the same for your bush wedding.